Over the past several years one of Michigan’s greatest challenges has been filling the more than 100,000 skilled trade jobs that are posted and remain unfilled. State rep Sue Allor sat down with WBKB to discuss the state’s skills gap, and what she’s doing to close it. Skilled trade jobs have decreased in popularity over the years, leaving employers strained for qualified workers, and job seekers out of work. One factor that’s largely contributed to the skills gap is the American high school’s neglect to prepare students for vocational schools. “The push was on that kids in high school would go on to college. As a result what we’ve seen is a decrease in people going into skilled trades, people going into mechanics people going into plumbing,” said Allor. As fewer students enter the skills trade profession, those who currently hold these jobs are leaving, causing a major shortage of handymen and women according to the state rep. However there is hope for northeast Michigan with representative Allor’s introduction of a bill to better connect skilled trade students with job opportunities. “The idea is to create a group of stakeholders that are going to be focused on growing our youth, and letting them know there are other career opportunities out there,” says Allor. House bill 5140 would give training schools, community colleges and skilled trade employers access to high school student’s contact information. 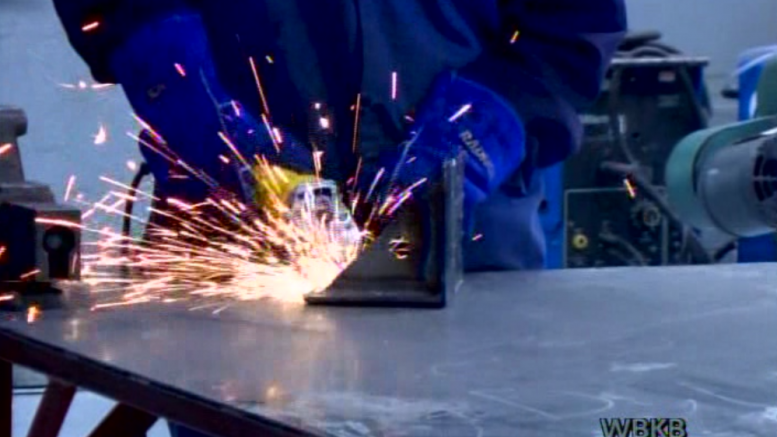 If passed Allor believes this legislation will begin to close the skills gap in northeast Michigan.